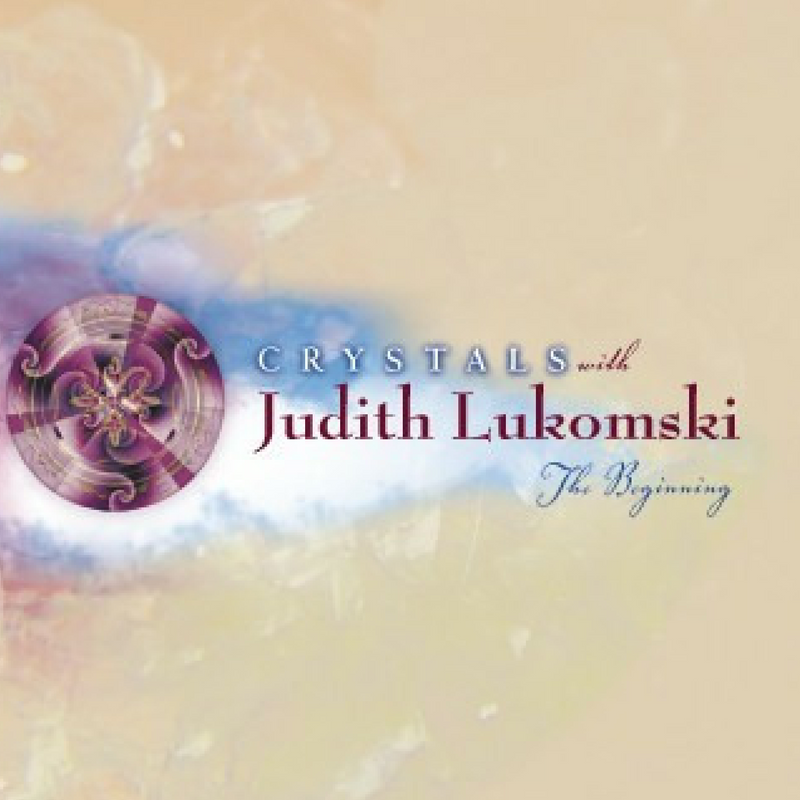 Learn about the history and mystery of crystals in the comfort of your home. 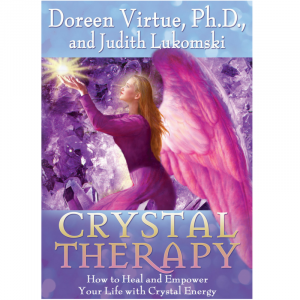 Experience a relaxing and rejuvenating crystalline meditation. What Listener’s are Saying….